Who’s the real expert, and who the liar, liar Pants on Fire? 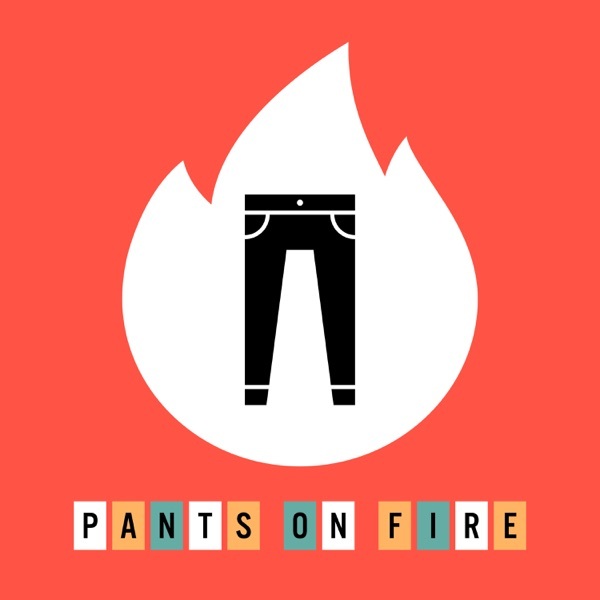 Visit our website, PantsOnFire.pizza to listen to the show and take L.I.S.A.’s weekly trivia quiz. And follow us on Facebook! Also visit the home of Gen-Z Media, BestRobotEver.com, to hear all of our shows.